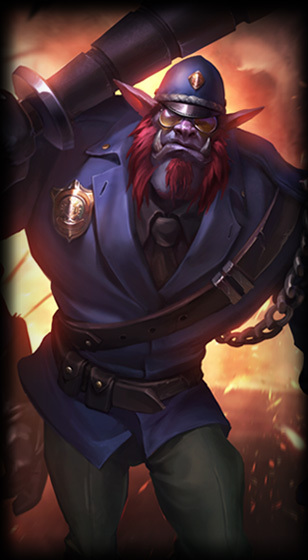 The PBE has been updated with splash arts for the upcoming Safecracker Evelynn, Pickpocket Twitch, Captain Volibear, and Constable Trundle skins! 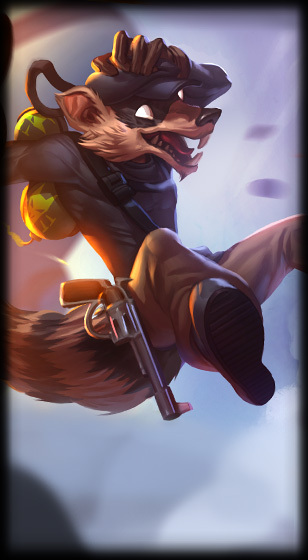 The last four upcoming skins added from this PBE cycle have received their splash arts! 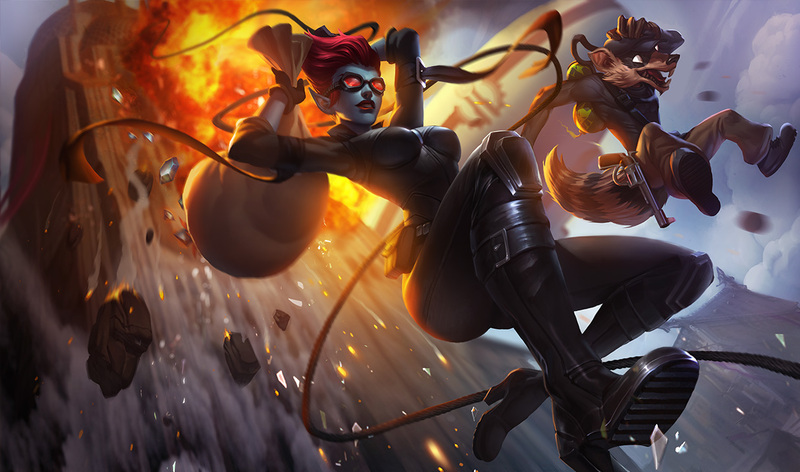 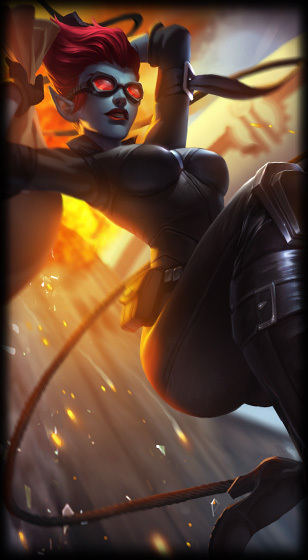 Each set of two share a single splash arts. 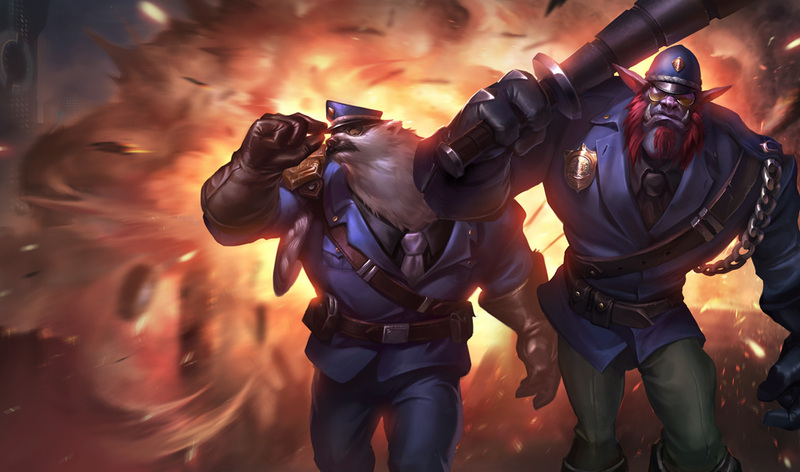 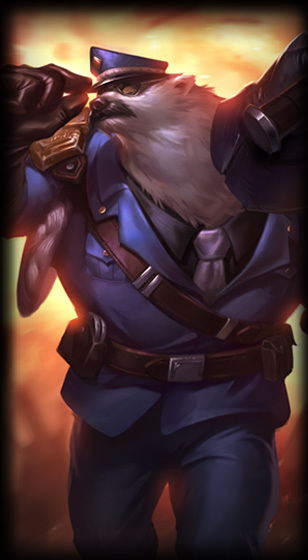 Investigate the shots below or check out our earlier PBE coverage for a better look at these skins in game, each priced at 750 RP.